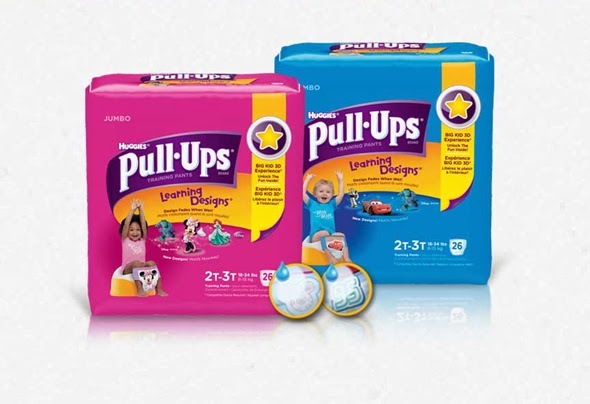 I'm excited to announce that I have been chosen as an ambassador for the Huggies Pull-Ups® First Flush Program! As a mom who is currently potty training a three year old being chosen for the ambassador program was great! 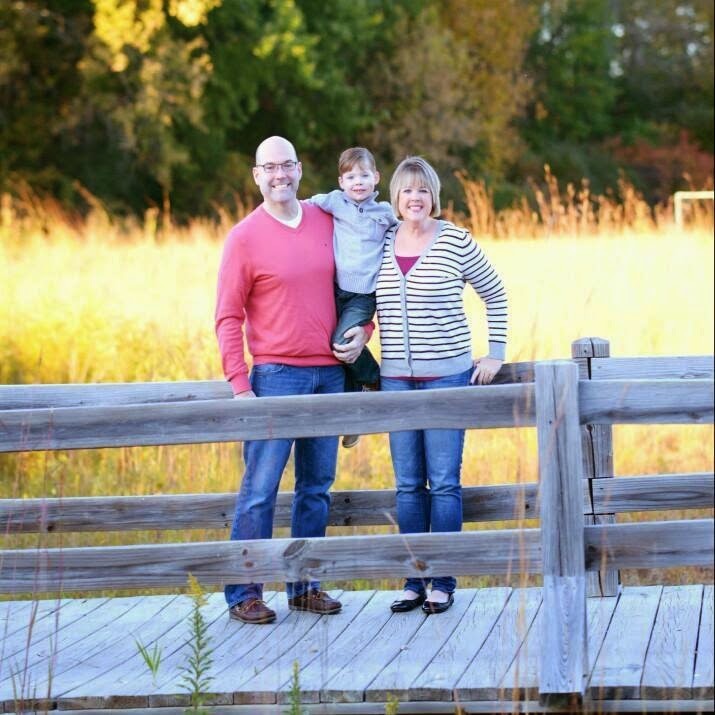 Over the next seven weeks I will be sharing my son's experience using Huggies Pull-Ups® Brand Training Pants as well as documenting our overall experience with the potty. As a first time mom, I had no idea what I was getting myself into when it came to potty training. We first decided to start potty training our son last year, shortly after he turned two. After countless times of him screaming, crying, and down right refusing to use the potty, we figured that we were probably pushing him too much and decided to give it a few months and try again. Now that my son is a little bit older we are finding that potty training has gotten much easier. He likes using the potty and knows that he can pick a special treat after he uses it! I also love that he enjoys wearing the Pull Ups. He tells me that they are his "Big Boy Pants." I really like that they are not bulky like diapers and my son loves all the designs, especially the glow in the dark pants for night time! Huggies Pull-Ups® training pants make potty training fun and the Big Kid Academy is a fun place where kids can celebrate using the potty with videos and games as well as potty training tips and advice for adults. You can read more about the Big Kid Academy and various training techniques and fun activities like potty training charts and other ways to celebrate big potty milestones by clicking HERE. I highly recommend checking the site out as well as visiting Huggies on Facebook and Twitter for exclusive updates and coupons! I look forward to sharing my next update on our potty training adventure soon!